ServiceMaster Of Brantford has been providing reliable, outstanding janitorial services for over 65 years. You can rely on us us to maintain a consistently clean, healthy and well-kept workplace environment for your commercial facility, every day. 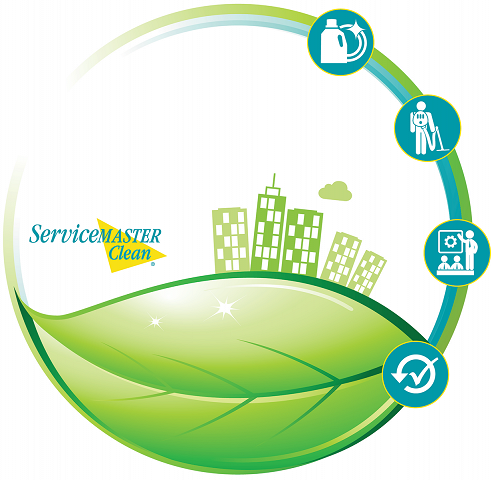 ServiceMaster Of Brantford is a results-driven company, aiming to do the job right consistently, every time. We strive to make your job hassle-free. If we don’t meet your expectations the first time, we’ll work to correct it immediately. You can count on us! 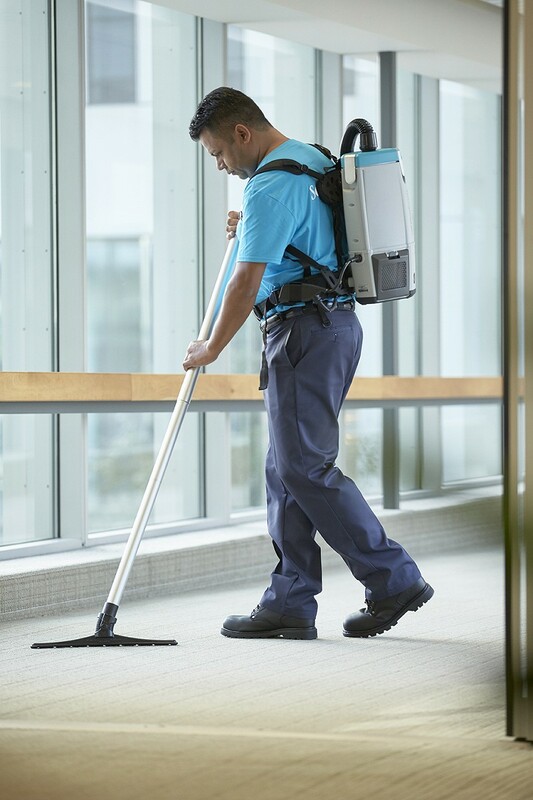 The ServiceMaster Clean Quality Assurance Program is designed to establish a continuous method of evaluating and monitoring janitorial services. The program is tailored to suit various types of complex office buildings, plants, schools, malls and healthcare facilities. 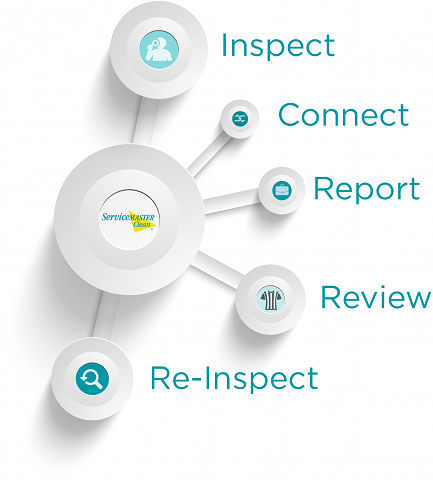 ServiceMaster Of Brantford can assure you that your premises will benefit from the highest level of quality control available at all times by combining highly trained staff with state-of-the-art software driven technologies that allow stakeholders to communicate concerns in real time.